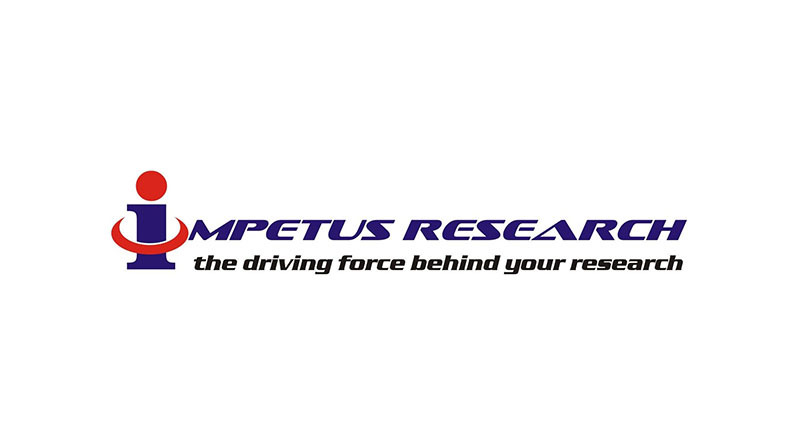 Impetus Research is a market research services provider specializing in Multi mode data collection (QUAL & QUANT), survey programming and data processing. Over the years we have developed expertise in researching issues pertaining to Social Research & Opinion Polling Services, Automotive, Healthcare & Pharmaceutical, IT & Telecom, Retail, Travel & Tourism, B2B, Industrial markets and Large scale Opinion Polls among others. We leverage our offshore delivery model to provide our customers with solutions that are both scalable as well as cost effective. With more than 70 years of Industry experience, we know & understand Research and adopt a consultative partnership approach with our clients instead of just being a fieldwork service provider. Impetus Research has delivered on very large scale pan India surveys covering fieldwork across over 3000 rural and urban locations in the country.